The Aries Style 29 Cleat Gritted Tracks – #35 Chain Pair are for Sewer Camera Transporters and attached themselves to each side of the machine. 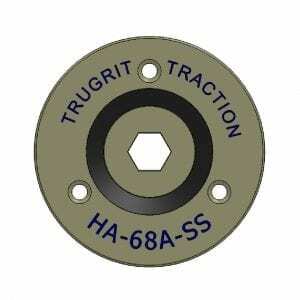 At TruGrit, we provide industry professionals with the most reliable replacement parts for the sewer crawlers. Providing your clients with effective residential, commercial, municipal, or industrial pipe inspections are vital to the success of your business. 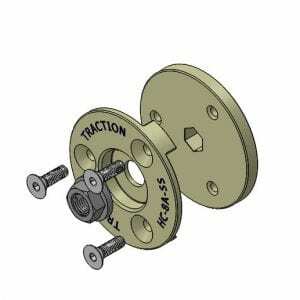 When looking for replacement tracks for your Aries Style Camera Transporter, TruGrit has you covered. 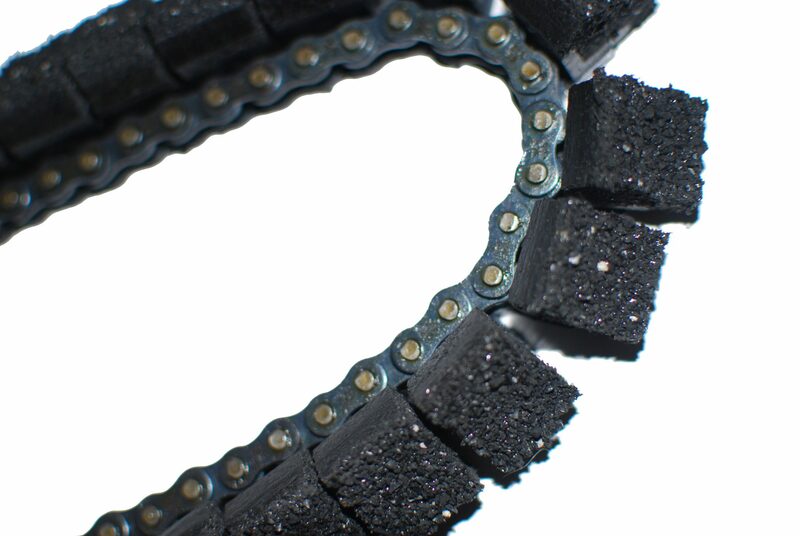 The Aries Style 29 Cleat Gritted Tracks – #35 Chain Pair come together, so the longevity of both chains are equal. 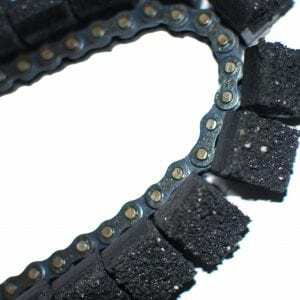 It does not make sense to replace one chain at a time when they work in unison to effectively move through pipe systems. 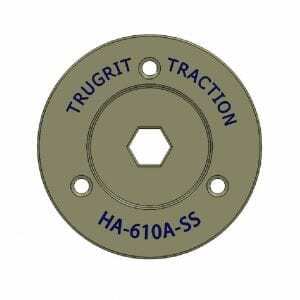 The function of your sewer camera transporter is essential to your business which is why TruGrit provides you with reliable and affordable chain replacement parts. This product pertains to: Sewer Crawlers Gritted Tracks, Sewer Crawler Replacement Tracks, Sewer Camera Transporter Replacement Parts, Trenchless Sewer Camera Inspection Equipment, Sewer and Drain Transporter Chain Replacement, Sewer Camera Transporter Wheel Equipment, Residential Sewer Camera Inspection Replacement Parts, Commercial Sewer and Drain Transporter Equipment, Professional Sewer Crawlers Gritter Tracks, Aries Style Camera Transporter Replacement Parts, Cleat Gritted Track Parts, and Trenchless Sewer and Drain Inspection Equipment.